Leveraging innovative technologies to digitalize process flows across the enterprise is an important step in the maturity model of the digital transformation. In order to successfully establish digital innovation projects across the board, it is essential to support one’s own organization in making the most of the technological levers available to increase the company’s agility and flexibility. Weaving these types of projects into an overall strategy is a crucial element on the path to a higher level of digital maturity. Data is the hard currency of the digital age. It lays the foundation for cross-boundary collaboration between companies, customers, suppliers, and other business partners. This blog post shows you how to use digital levers to mobilize approval processes and make them more flexible. 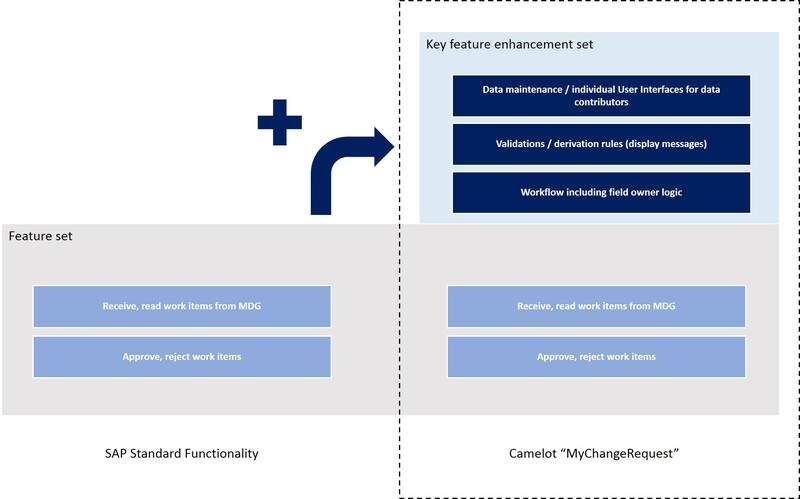 Having a data steward approve master data is a vital step in the lifecycle of a change request – and as simple as it may be, it immediately affects the quality of the data. The faster approval is granted, the more timely the distribution of the master data to the relevant systems. To achieve this, however, data stewards need a quick and straightforward way to access their master data. Bringing their tasks to their mobile devices means they can react faster and avoid delays that could adversely affect the overall process. But what is the best way to ensure quick response times and streamlined approval processes in SAP Master Data Governance (MDG)? With SAP Fiori, SAP already provides a means to let users access their change requests in SAP MDG from anywhere and with any device. Data stewards are actively notified of new requests and can view and approve or reject the changed data. The user interface is sleek and simple, arranged by categories, and very intuitive. It supports the material, business partner, customer, and supplier domains as well as the cost center and profit center finance objects. From our extensive project experience in master data management, however, we know that approval functionality alone is not enough for a best practice maintenance process. Data stewards also require a feature that allows them to make changes and save them right away. That is why the existing application needs to be enhanced to reflect actual requirements. Having their processes on their mobile devices enables data stewards to get their work done faster and better. 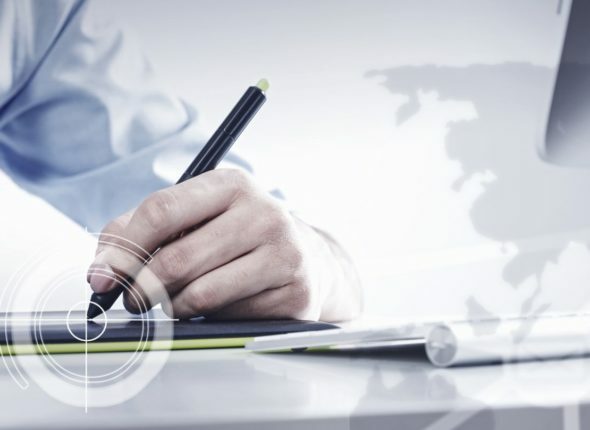 In addition to mobilizing their employees and allowing them to work whenever and wherever, companies also benefit from functional enhancements to the SAP standard that make it possible to directly maintain data during the approval process and ensure its quality based on business rules. This streamlines and accelerates the process, eliminates the need for new requests due to erroneous data, and spares both requesters and data stewards from having to invest additional time when maintaining master data. Thanks to these targeted functional enhancements, mobile devices are now much better integrated with the process and use cases are far more varied. They also provide additional opportunities for optimization all the way up to an overarching digital strategy – for example by integrating other cloud services. Mobile devices are finally able to add relevant value to Master Data Governance – and data stewards will be happy to hear it.